On February 9, 2018, Anton Paar acquired Quantchrome, a global leader in laboratory material characterization instrumentation for the analysis of porous materials and powders. Under the umbrella of the Anton Paar Group, the company will continue operations in Boynton Beach. Quantachrome is the first manufacturing facility in North America run by Anton Paar and will also function as a US-based unit for research, development, and production within the Anton Paar Group. 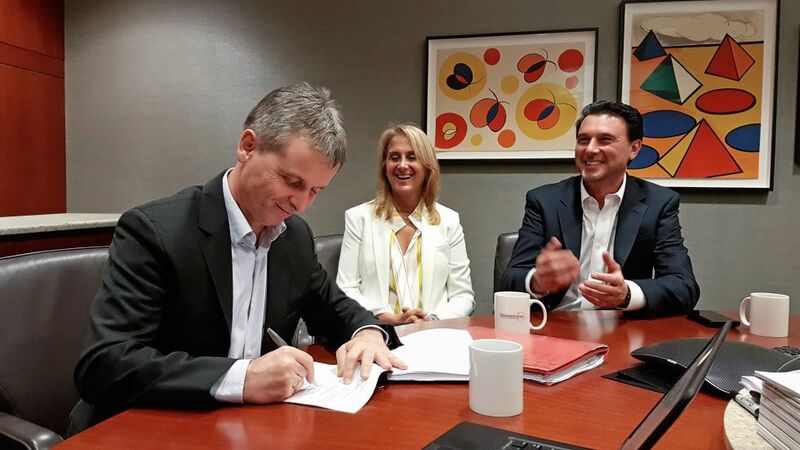 This acquisition marks a major milestone in the companies’ shared goal to expand their expertise in the area of particle characterization and provide customers with the largest portfolio for measuring the properties of particles. The Quantachrome competence in the analysis of particle surfaces, porosity, and density of solids, together with the analytical solutions for the examination of particles in liquid dispersions and powders from Anton Paar, form a unique portfolio that allows for comprehensive particle analysis. An acquisition raises questions. Here you can find answers to those most frequently asked. Do you have questions about the acquisition? Is there anything we can help you with? Your questions are still left unanswered? Reach out to us using the contact information below. We are happy to answer your questions.